Collins married to Patricia M. Finnegan on 28 April 1957. Both have three children. In 23 February, Michael was born. Ann and Kathleen were born on 31 October 1961 and 6 May 1959. Let’s find out the education of Michael Collins. In 1952, he went to U.S. Military Academy at West Point, B.S. In 1974, he followed Advanced Management Program in Harvard University. Collins also has military background. He received as a major general in US air force in 1952 to 1970. 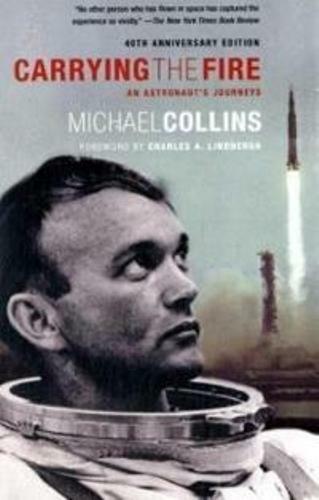 Collins had an important job when Neil Armstrong and Buzz Aldrin landed on Moon. He had to fly the lonely lifeguard job. It orbited on the moon. There are two space flights that Collins had submitted during his career as an astronaut. He had space walking for 1 hour and 27 minutes. He logged for 266 hours in space. In his early career, he was the navy test pilot at Edwards Air Force Based from 1960 to 1963. He was lucky that he NASA chose him as an astronaut on 17 October 1963. 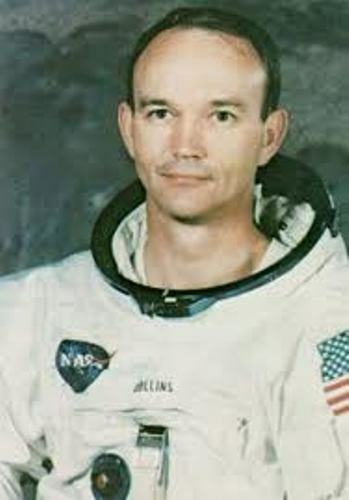 Do you know that Collins was the third American who walked in space? He did it when he was involved in the Gemini 10 2-man crew from 18 to 21 July 1966. 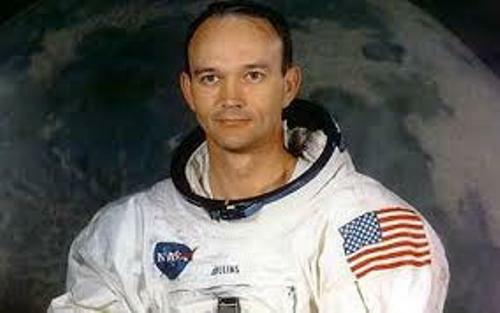 Collins also took part on Apollo 11 mission in 1969. 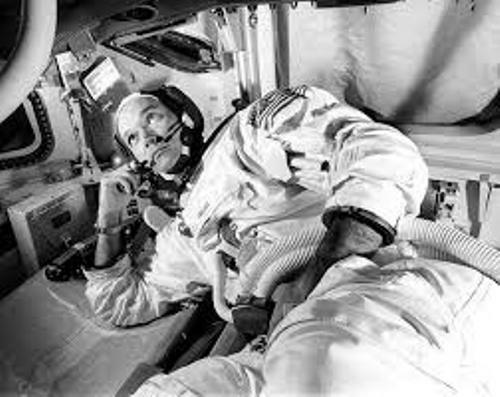 He served as the command module pilot. He was onboard when Aldrin and Armstrong walked on moon. Check Neil Armstrong facts here. Collin was honored when he received Presidential Medal of Freedom in 1969. He decided to retire from NASA in 1970. After he left NASA, he became Assistant Secretary of State for Public Affairs in 1970 till 1971. he was Director of the Smithsonian Institution’s National Air and Space Museum in 1971 till 1978. On 16 November 2011, Collins along with Neil Armstrong, Buzz Aldrin and John Glenn got the Congressional Gold Medal for Distinguished Astronauts. 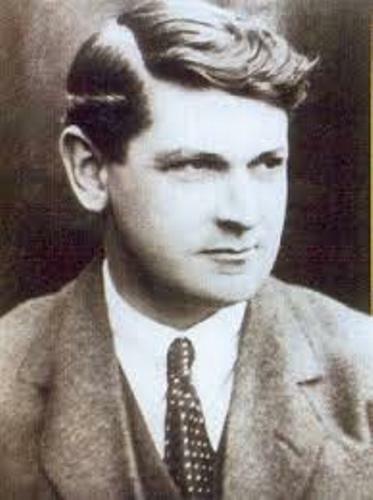 Are you interested reading facts about Michael Collins?